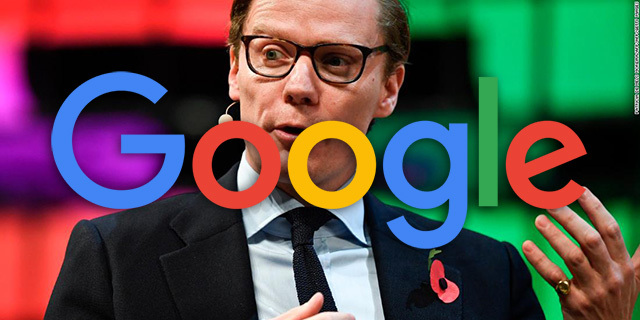 All day yesterday, if you went to Google and searched for [alexander nix] the current, but suspended, CEO of Cambridge Analytica, a photo of Donald Trump would show up as his photo in his knowledge panel. This was all day yesterday, during the Mark Zuckerberg Facebook senate testimony as well. Every time someone during the testimony mentioned Alexander Nix, I checked Google and the photo was there. He reported it to Danny Sullivan and as of this morning, the photo is completely gone. This just shows of easy it is for some folks to trick the Google Knowledge Graph into showing inaccurate or wrong information, either intentionally or by accident. At least Google fixed it relatively quickly. Weird glitches sometimes happen. I'll pass it on.